TripAdvisor® is the world’s biggest travel website for locating the best places to stay, eat and have fun. The rankings for each location are determined by the public who rate and review the places they visit. The website has just published its 2018 ranking for the best castles to visit in Japan. This marks the 6th run for best castles in the country. Included this year are 11 castles and 9 castle ruins. 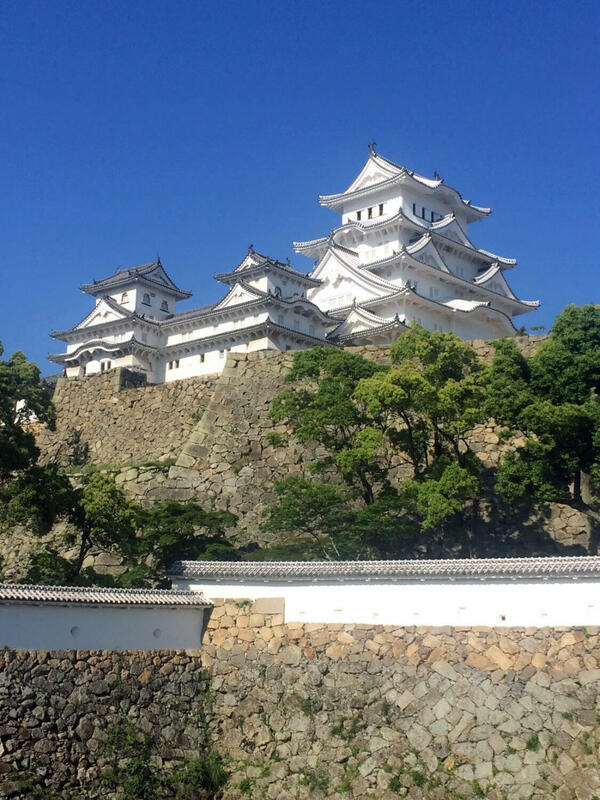 Coming in top place for the 3rd year in a row is Himeji Castle in Hyogo Prefecture. 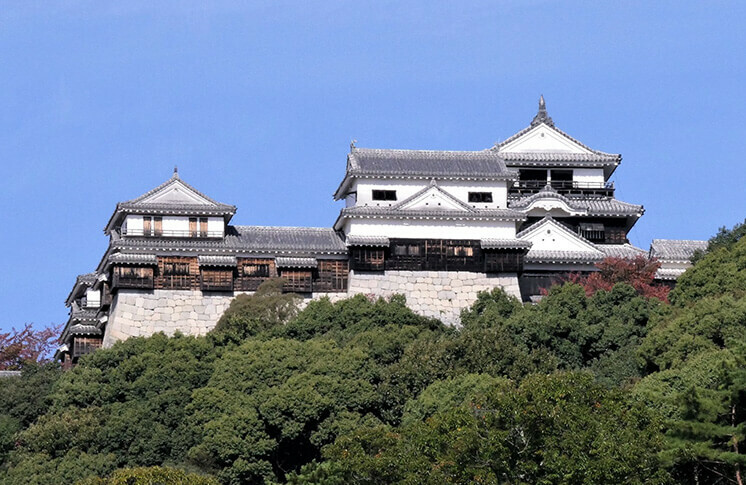 It boasts as the first castle in Japan to be registered as a UNESCO World Heritage Site. The castle underwent significant renovation from 2009 to 2015. Known for its distinct white walls, the castle has been attracting much popularity in recent years. In 2nd place is Nijo in Kyoto which has gone up three places from last year. Ranking at 3rd place is Matsuyama Castle located in Matsuyama, the capital of Ehime Prefecture. This castle came in 3rd place last year too. 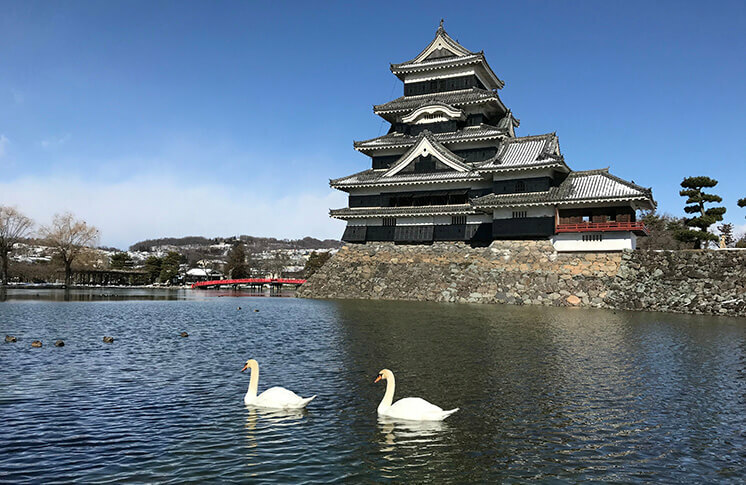 Matsumoto Castle was chosen for 4th place. It also goes by the name “Crow Castle” due to its black exterior – quite the opposite of the white walls of Himeji Castle. Oka Castle came in 5th place, the highest ranking of the castle ruins. 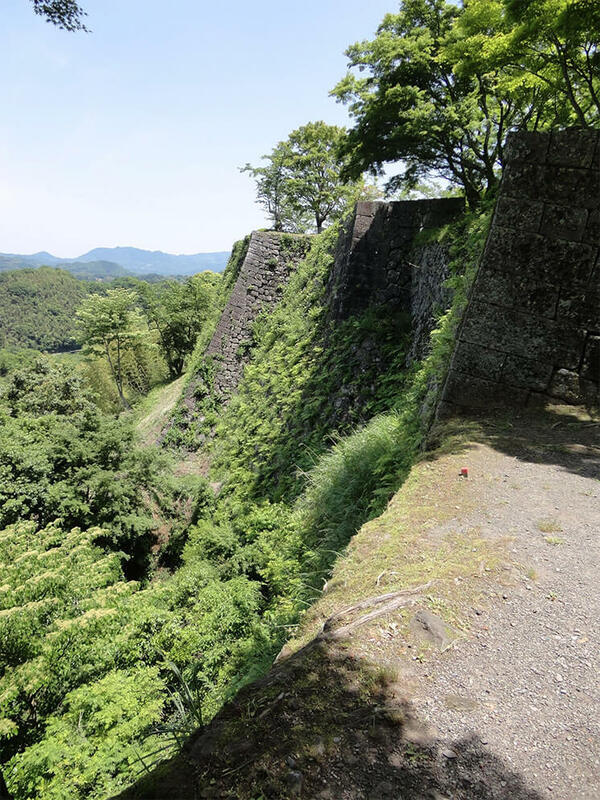 All that’s left of it now are stone walls, but it is known as the castle which served as a model in pianist Rentaro Taki’s song Kojo no Tsuki (‘The Moon Over the Ruined Castle‘). This is noted in the Japanese comments on TripAdvisor, with people describing the contrast between the moon and castle as breathtaking as mentioned in the song. Inuyama Castle in Ehime Prefecture came in at 7th place, moving up the list significantly. 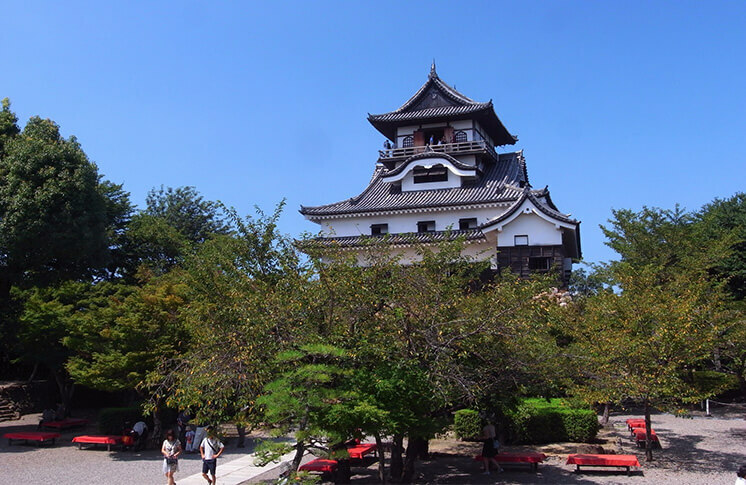 It’s one of the 12 original castles of Japan and known for its castle tower being designated as a national treasure. 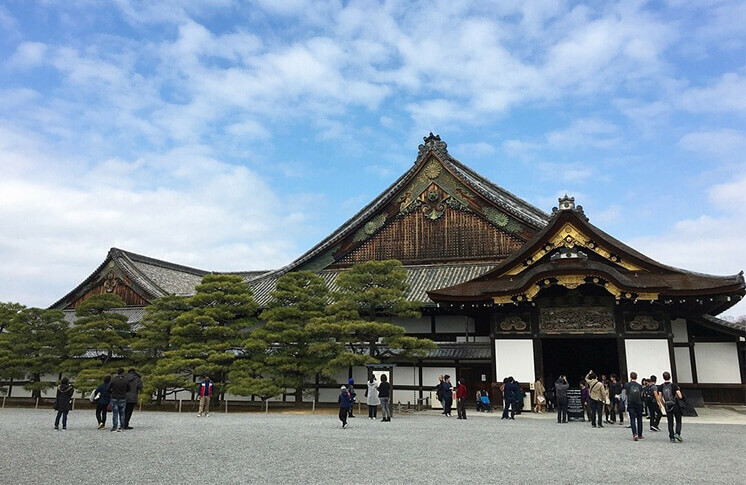 Castles are an important part of Japanese culture and an incredible immersive experience of the country’s history. Make use of this list to visit at least one during your trip!